2016 has now come to close (thank God) and it’s that time of the year where everybody compiles their top 5 and top 10 lists. So here we go, here’s our list of what we believe to be the 5 best films of 2016. Before we get onto the list itself, I’d like to mention a few films that didn’t quite make my top 5 best films of 2016 list but deserve to be talked about. Firstly 10 Cloverfield Lane. I loved this movie so much and I’m expecting to see great things from its first time director, Dan Trachtenberg. Then there’s Creed. Ryan Coogler managed to breath new life into the Rocky franchise, which is much easier said than done. Zootopia was also a personal highlight of the year. 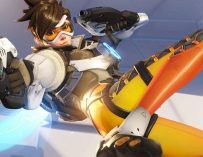 Disney is back doing what it does best, and along with Moana, they are currently making some of their best movies to date. Finally, I’d like to mention two blockbusters which entertained me immensely. Marvel’s Doctor Strange and Disney/Lucasfilm’s Rogue One: A Star Wars Story. 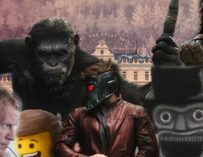 2016 wasn’t the best year for blockbusters, but these two movies did what all good blockbusters are supposed to do: they kept me on the edge of my seat. They also marked new beginnings for their respective cinematic series’. Doctor Strange introduced the Marvel Cinematic Universe to the cosmic realm and boasted spectacular visuals, and Gareth Edwards’ Rogue One told us the most brutal and grounded Star Wars story ever seen. Laika can do no wrong in my eyes. Caroline, ParaNorman and Boxtrolls were all wonderful pictures, but Kubo and the Two Strings is arguably their best film yet. It’s full of magic, spectacle, wonderful visuals, incredible stop-motion animation, and is also features Laika’s signature spooky streak. 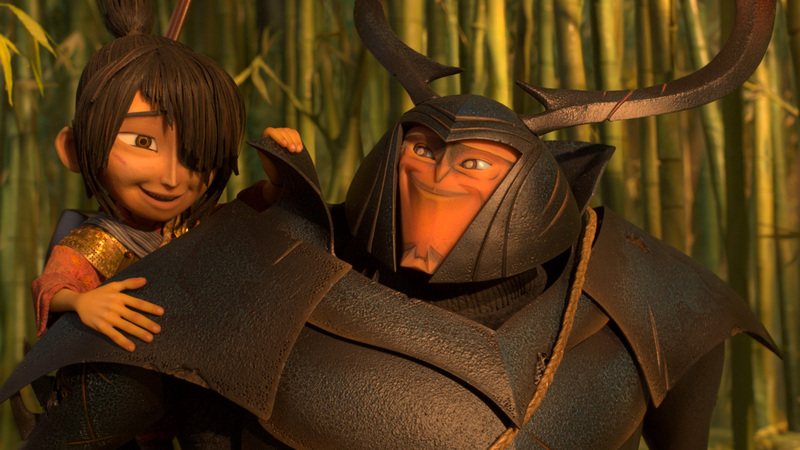 They aren’t affraid of scaring their audience, and Kubo and the Two Strings has some rather uncomfortable moments. I’m a big fan of animation and 2016 was a good year for the craft. 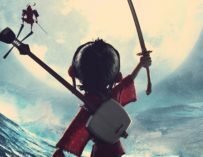 We saw films like Zootopia, Moana, Finding Dory, even Sausage Party delivered on what it set out to achieve, but Kubo and the Two Strings stands head and shoulders above the rest. 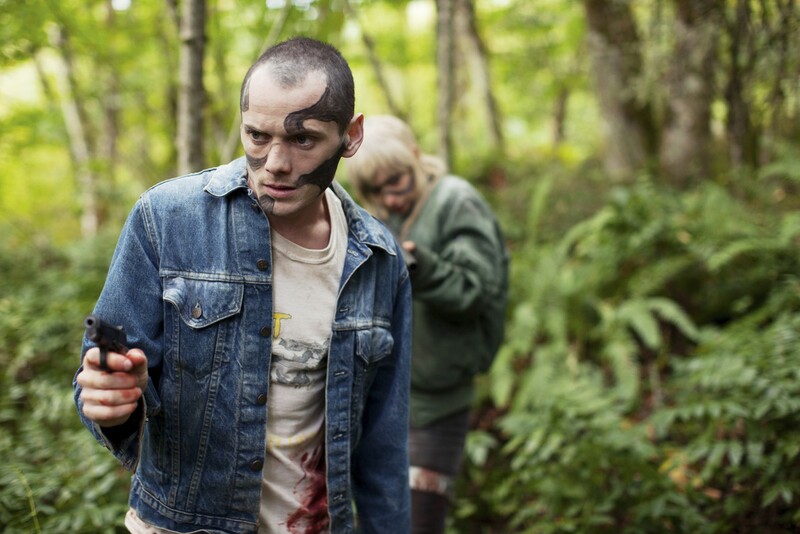 2016 saw the tragic death of one of Hollywood’s most promising young actors, Anton Yelchin (R.I.P), and his performance in Green Room is proof of his undeniable talent. It’s a tough and brutal, yet also incredibly rewarding watch. If that wasn’t enough, Green Room features Patrick Stewart as we’ve never seen him before. He plays a the owner of a neo-nazi club and he’s utterly terrifying. He’s easily 2016’s best onscreen villain. Only Darth Vader in Rogue One came close. Is that really Aaron Taylor-Johnson? Tom Ford’s recent Nocturnal Animals seems to be a bit of a marmite film. Some people loved it, others really took against it. Honestly, I thought it was a wonderfully absorbing and fascinating film, full of captivating performances from the likes of Amy Adams, Jake Gyllenhaal, Michael Shannon, but especially Aaron Taylor-Johnson, who’s unrecognisable in this movie. I had to make sure it was really him after I saw it. I can understand why some people saw it to be a cruel film, but I saw it differently. I thought it was a very ambitious movie and proved to me that Tom Ford’s a true filmmaker who understands the craft. What can I say about Taika Waititi’s Hunt for the Wilderpeople that hasn’t been said already? I loved this movie so much. 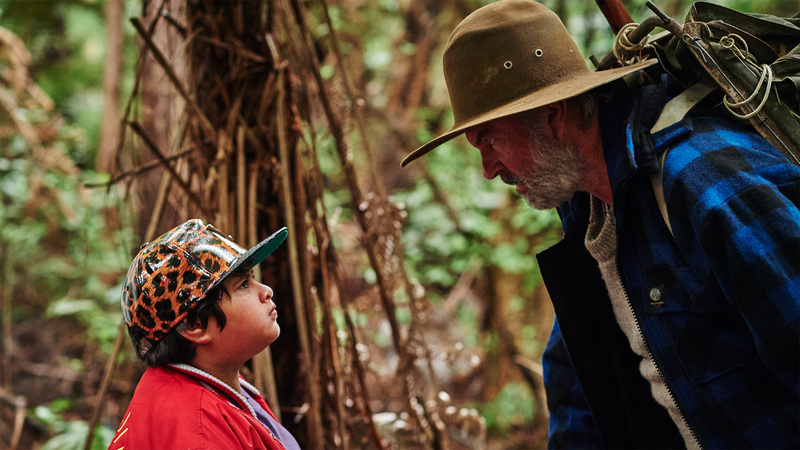 It’s funny, charming, witty, poignant, beautiful… Sam Neill and Julian Dennison make the perfect onscreen duo wondering through the New Zealand outback on the run from the authorities. Taika’s certainly making a name for himself and I can’t wait to see what he does next, especially given the fact that he’s helming Thor: Ragnarok. Exciting times ahead for the Kiwi. Denis Villeneuve’s Arrival moved me like no other film this year and easily comes away with the number 1 spot on our list of the best films of 2016. It wasn’t so much a film about aliens coming to Earth, as it was about the science of language and coping with grief. I never thought I’d be so immersed in a film about linguistics, but I was from start to finish. 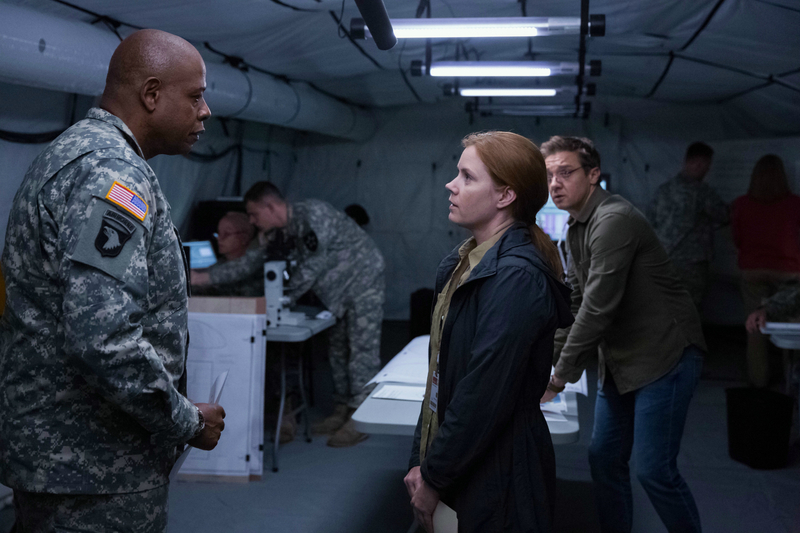 Amy Adams is perfect in the lead role and she was brilliantly backed up by Jeremy Renner and Forest Whitaker. I also thought the film looked gorgeous, especially the alien spaceships, for lack of a better word. Denis Villeneuve’s already one of my favourite filmmakers working today. Prisoners, Sicario and Incendies showed us that he’s a very talented director, however Arrival is his high-water mark in my eyes. I have no doubts that he can do great things with his next movie, Blade Runner 2049. 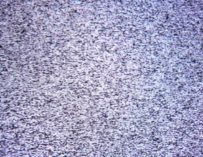 Have you seen these films? Let us know what you thought of them, and let us know your favourite film of 2016 in the comments!